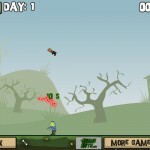 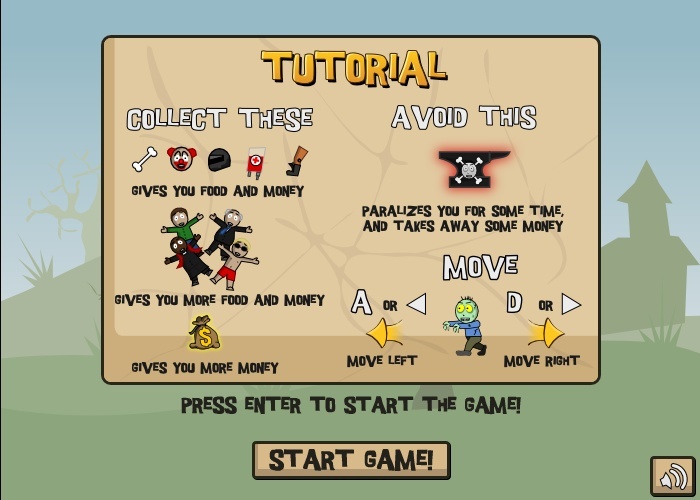 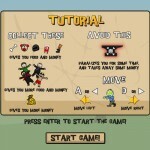 Action Zombie 1gamesite Click to find more games like this. 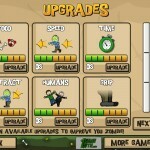 Cheat: All upgrades are fee. 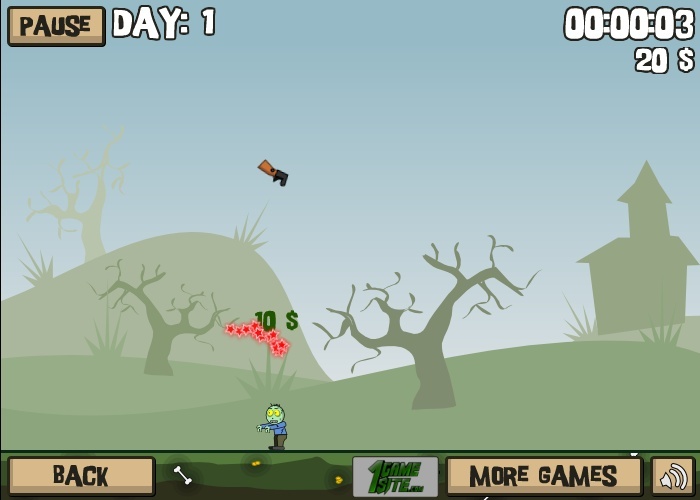 Your zombie is starving. 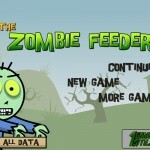 He needs to be fed. 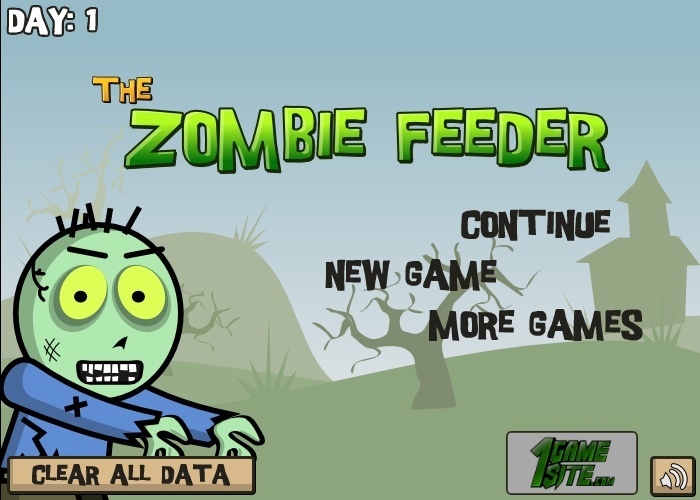 Control your zombie to feed him. 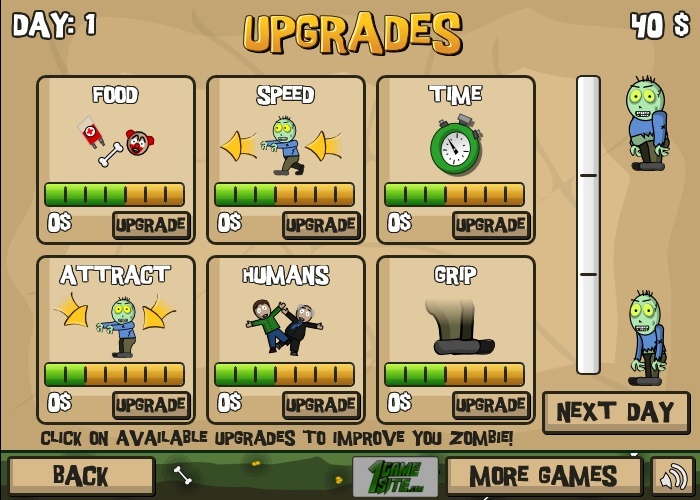 Get upgrades to make your zombie more powerful and feed him more and more.